In the Dragon Fusion world there are eight masters of elemental peace. 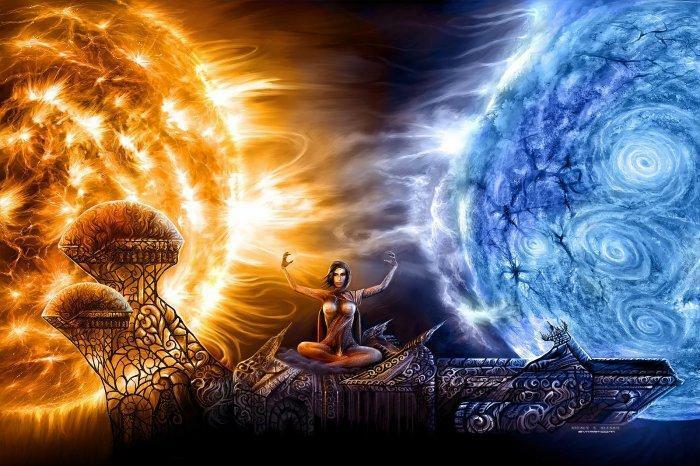 These chosen avatars have been granted all the power of there element in order to keep balance in the world. There is one though that seeks to destroy this balance and become the ruler of all. The spirit element Sargnul must be stopped from fusing the eight chosen ones and becoming whole once again. Will you prevent the world from complete collapse or will you be persuaded to join Sargnul in his quest to rule over the elements?